Between 19 and 23 February 2017, one of the largest fairs of defense technologies and equipment will be held in Abu Dhabi, United Arab Emirates. 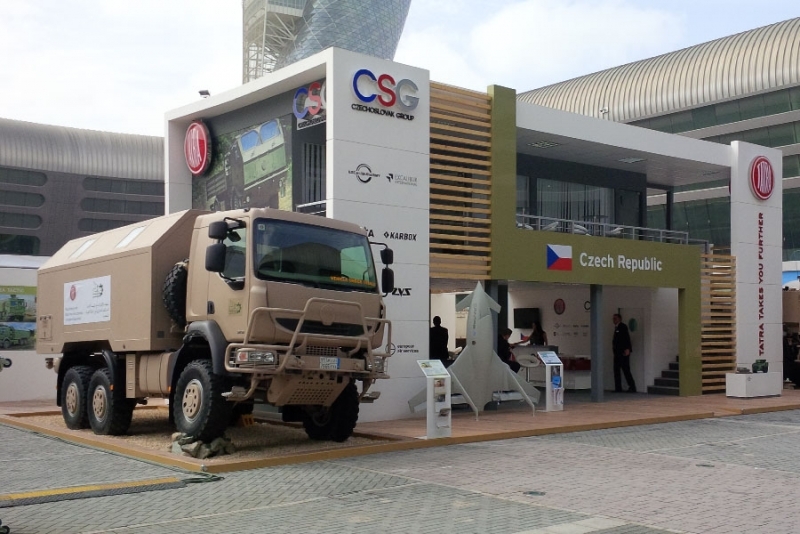 The CZECHOSLOVAK GROUP holding and TATRA TRUCKS truck maker will be among the exhibitors. 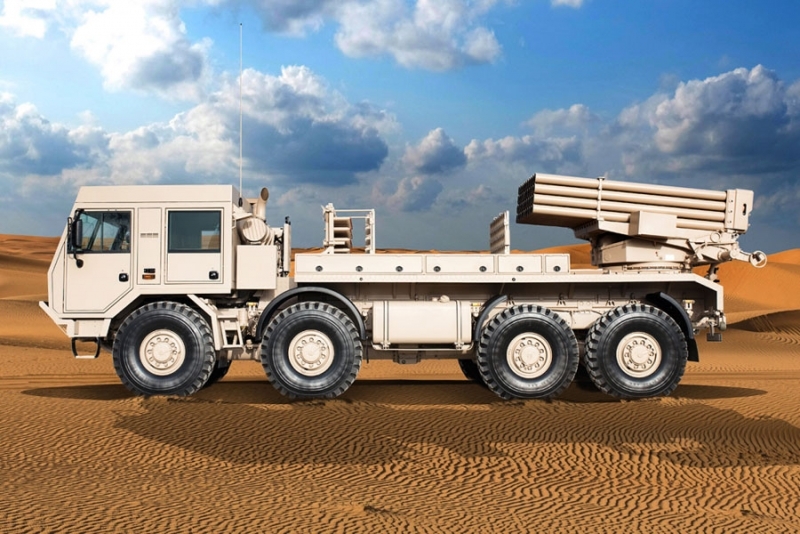 EXCALIBUR ARMY, for example, will introduce a complete novelty in the form of the RM-70 Vampire 4D launcher, which uses proven GRAD 122mm firing equipment with a capacity of 80 missiles. 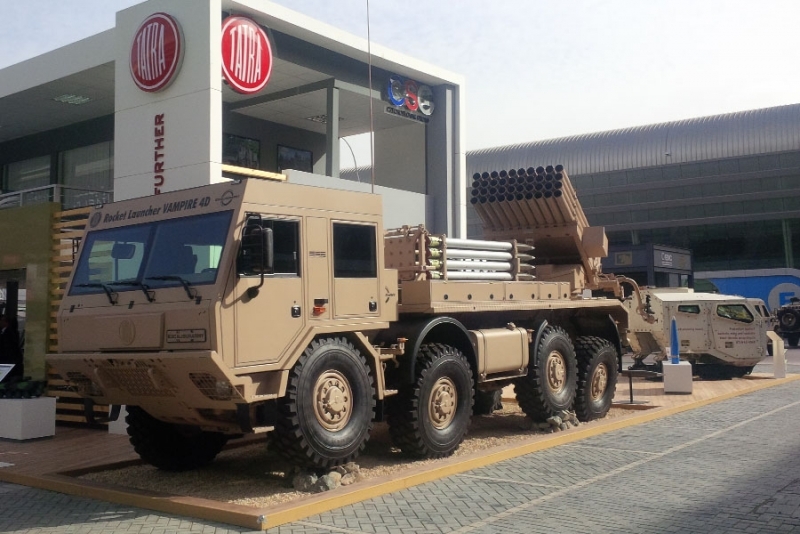 This rocket launcher on the TATRA FORCE 8x8 chassis with a TATRA engine, semi-automatic TATRA-NORGREN transmission and four-door, five-seat cab is a highly mobile arsenal that, after firing its rockets, can use its speed to immediately change firing position. Making its world premiere in Abu Dhabi will be the unmanned CANTAS E aerial vehicle with the capability of vertical take-off and landing, made by EXCALIBUR INTERNATIONAL. CANTAS E is designed for long reconnaissance or patrol and surveillance missions, and has a flight endurance of up to 18 hours. CANTAS E belongs to a larger family of versatile UAVs, and the CANTAS A version will also be exhibited at IDEX 2017. 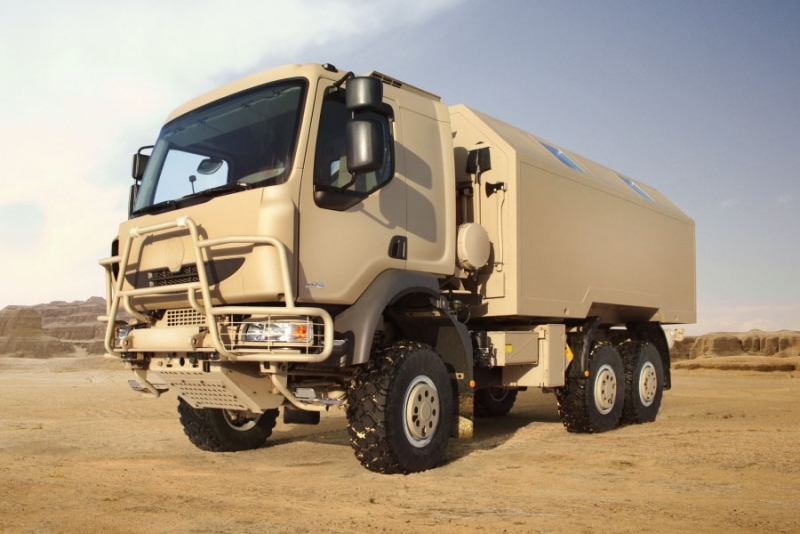 TATRA TRUCKS supplies vehicles for the transport and control of these UAVs to customers in the Middle East. The manufacturer of RETIA special electronics will present the latest version of the special ReTWis radar equipment. 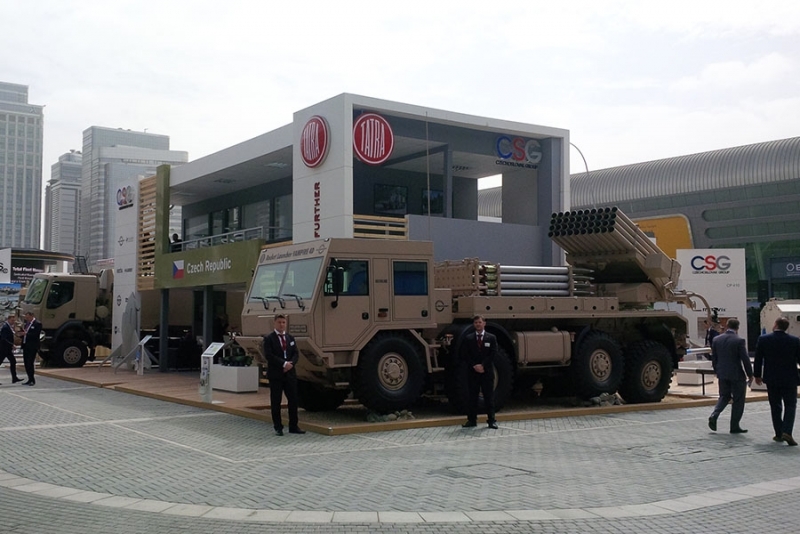 At IDEX 2017, TATRA TRUCKS will present a command vehicle on the TATRA TACTIC 6x6 chassis, whose special superstructure was designed by KARBOX, a part of CSG Holding. 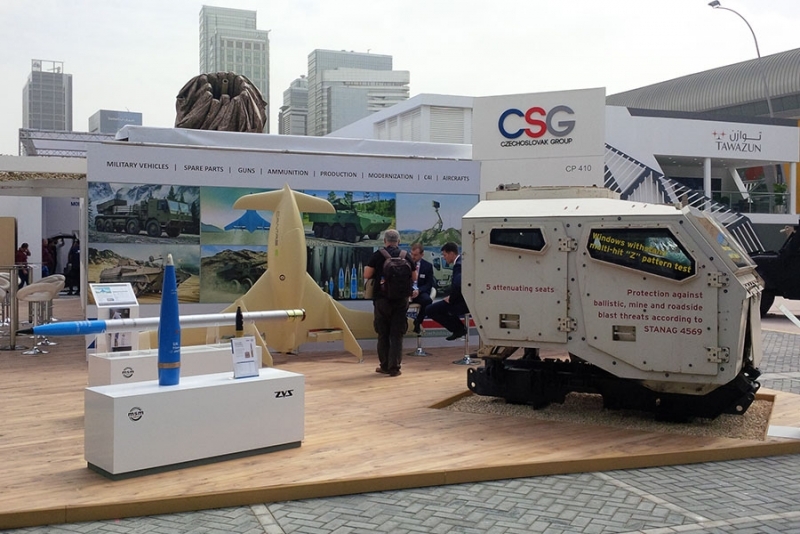 These vehicles are produced in Saudi Arabia in cooperation with the Military Industries Corporation. 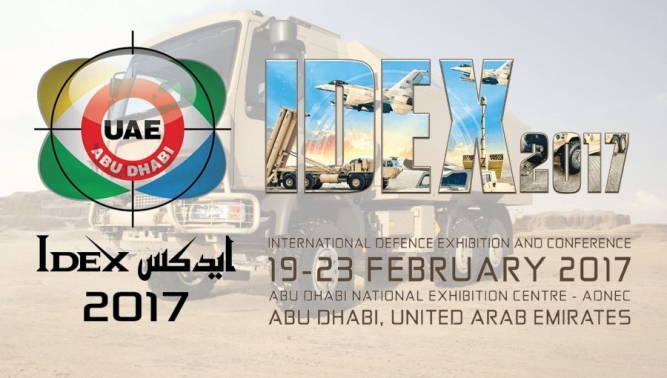 The importance of the IDEX fair, which is held every two years, is constantly growing. This is evidenced by the numbers of exhibitors and visitors. 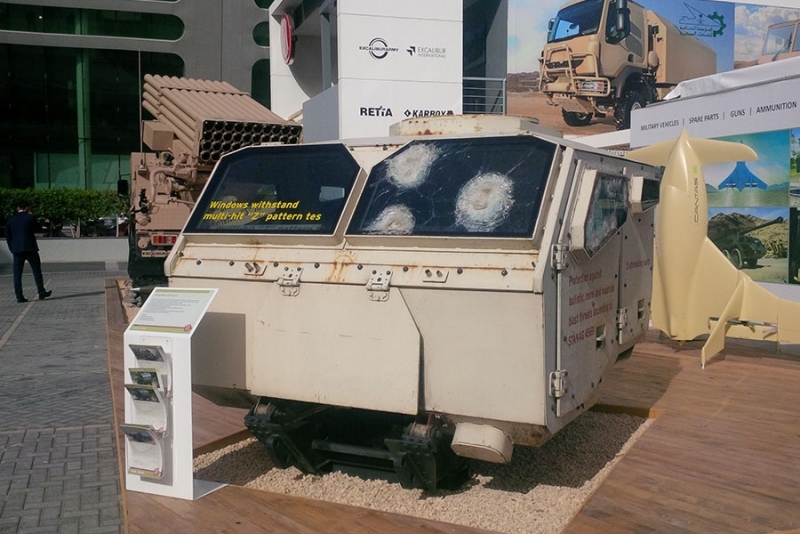 In 2015, 1,100 exhibitors from more than 120 countries showed their exhibits on an area of 35,000 square meters, and the number of visitors exceeded 100,000. 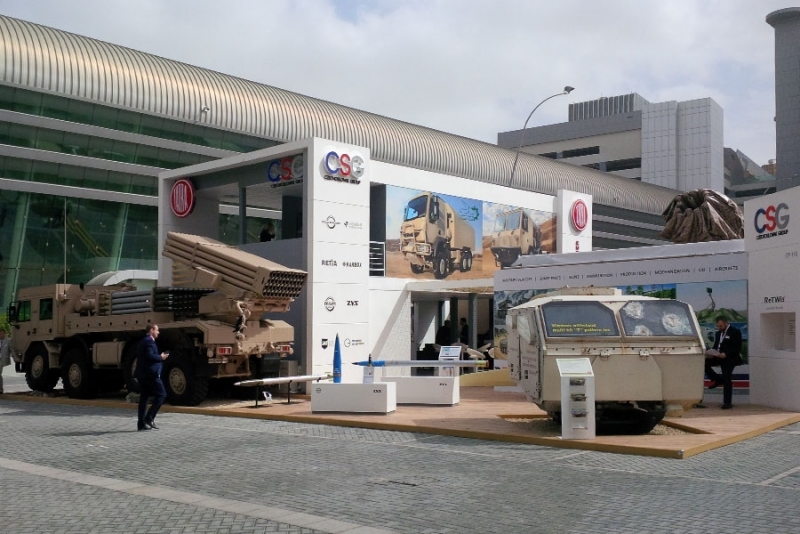 It is also interesting that in 2015 Czech participation occupied the largest exhibition space of all new EU member countries and the share of CZECHOSLOVAK GROUP holding and TATRA TRUCKS formed a very significant part of it. 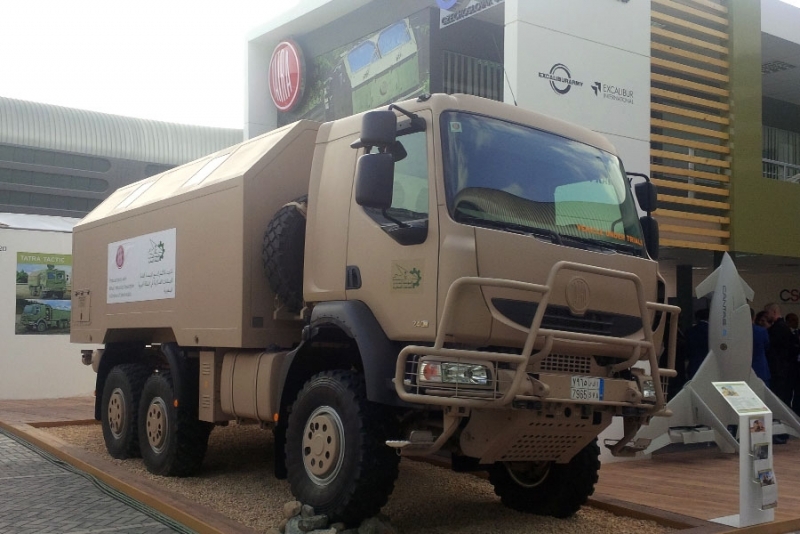 United Arab Emirates and the Kingdom of Saudi Arabia are among the most important customers of TATRA TRUCKS. The number of TATRA vehicles on active duty in the armed forces of the two countries now exceeds 2,000 units.